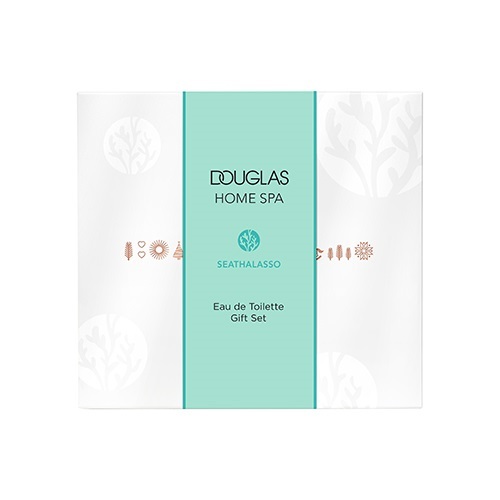 Douglas Home SPA Seathalasso Collection nodrošina relaksāciju un labsajūtu. Almond Honey My Inseperable Duo SetKomplekts12.99 € / 1.00 gab. Toffee Apple My Inseperable Duo SetKomplekts12.99 € / 1.00 gab. 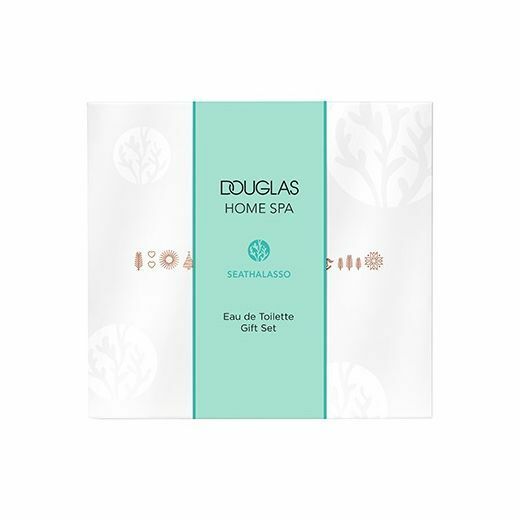 Trend Collections Magical Winter Body Body SetKomplekts14.99 € / 1.00 gab.